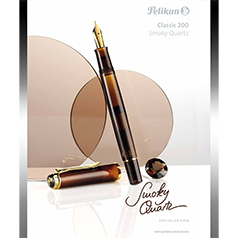 The latest Edelstein® Ink of the Year, 2017 Smoky Quartz, inspired Pelikan to create again a matching special edition in translucent Smoky Quartz color. 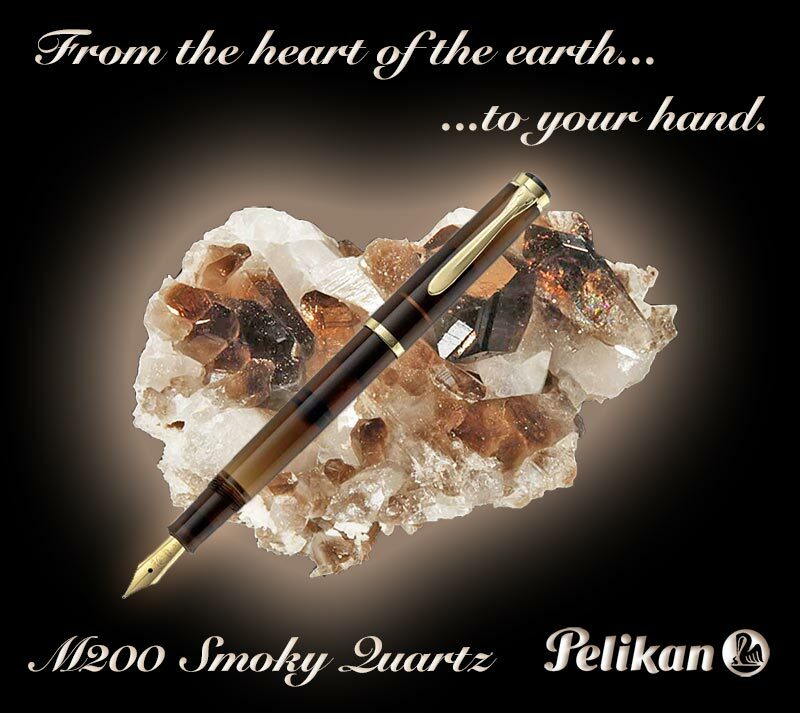 This new M200 series in foountain pen utilizes the patented Pelikan differential piston mechanism. 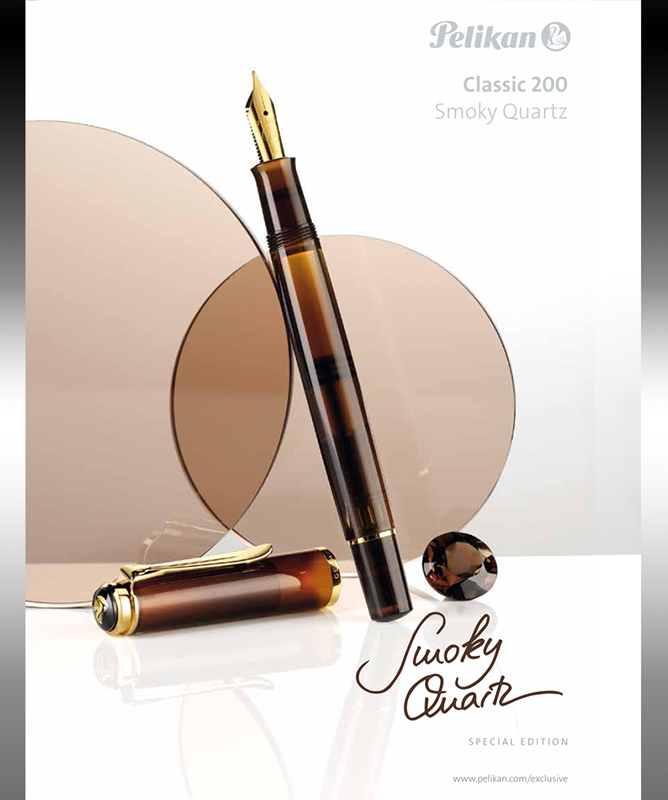 The Smoky Quarts sieries is now further enhanced with a gold plated nib, trim, and clip which compliments the rich brown-colored smoky shades. 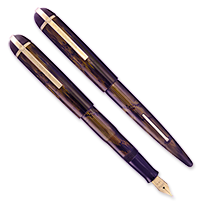 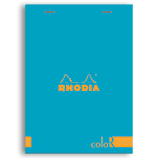 This model is equipped with a plated gold stailess steel nib that is available in Extra-Fine, Fine, Medium, Broad point. 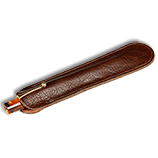 If you love classics, then you'll want to own this Pelikan writing instrument.